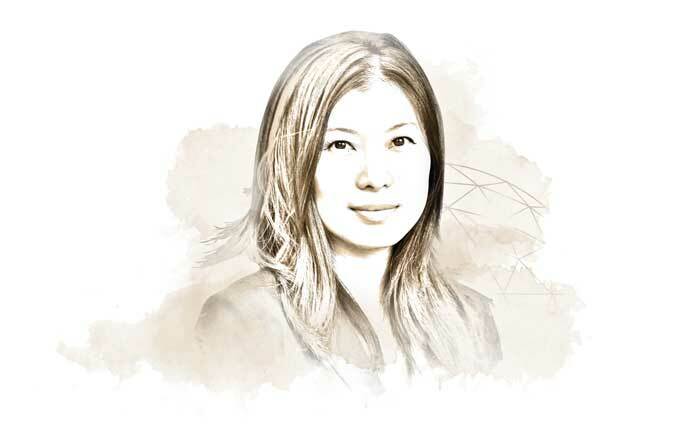 Jenny Liu is responsible for internal quarterly financial reporting. She also assists with day-to-day operations, asset accounting activities and external audits. Ms. Liu holds a B.A. and M.S. in Accounting from Queens College, The City University of New York.